I'm a writer. I guess. I still struggle with that label and made up a word I like better - scrawler. I scrawl. It's messy and convoluted and complicated. And fun, always fun! Laptops are fantastic. You really can go anywhere to write. Most places have an outlet which makes it easy to plug-in although I get plenty of time on my battery to do some writing damage. Plus, a Kindle Fire and iPhone will do in a pinch. Once during a NaNoWriMo (National Novel Writing Month) local meet up my laptop got temperamental. My writer friend sitting across from me offered pencil and paper but I said, 'Nah.' and whipped out my iPhone and started working. She laughed but when I was done I just emailed it to myself and a copy/paste later it was a part of Sacrifice. At my house I can move around from room to room as the mood strikes. I usually watch movies or television while I'm working. Very occasionally I'll listen to music. I'm watching Lost Girl right now as I'm typing this post. You'd think it would be distracting and if I'm working on a non-fiction piece it is but fiction is different. I like the background noise. As to what I write, it's fiction. I have three stories published about ghost hunters, one DIY guide on social media and eBook publishing, one on the reunification of North and South Korea, and now Sacrifice, a fictionalized story about current events in the El Paso/Juarez area that includes drug runners, gangs, a detective and his wife and a car salesman. It's messy and convoluted and complicated and fun! It's my scrawl. When Mexican drug cartels fight for control along the border, Juarez becomes the murder capital of the world. In El Paso, Texas it's drug business as usual: a grifter sets out to buy her freedom, a car salesman runs drugs to make his fortune, a gang leader battles to rise among the ranks of the cartel, and a detective and his wife are ripped apart by a family secret. Everyone's fate lies in the hands of an old woman. Will she let the past die with her or take revenge the only way she knows how? 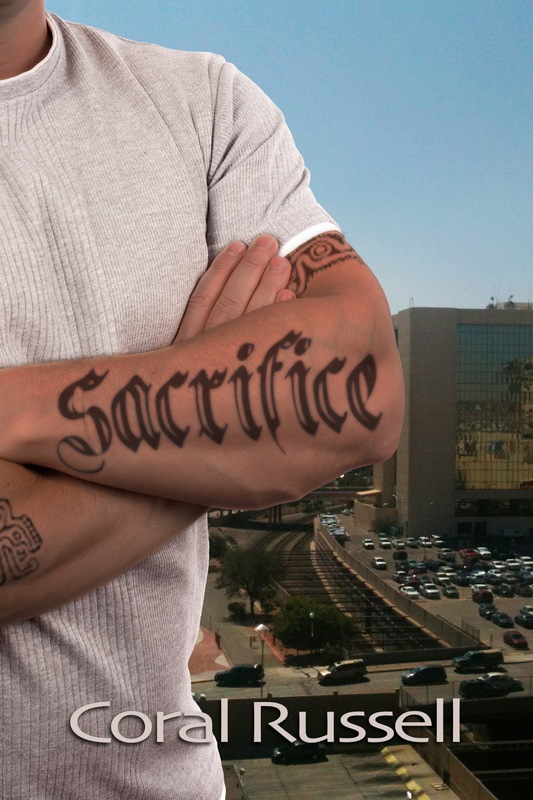 Sacrifice is a fast-paced, gritty story that'll keep you guessing, gasping, and gripping your Kindle. Girl Who Reads is an advertising affiliate with Amazon and IndieBound; a small fee is earned when purchases are made using the above links. 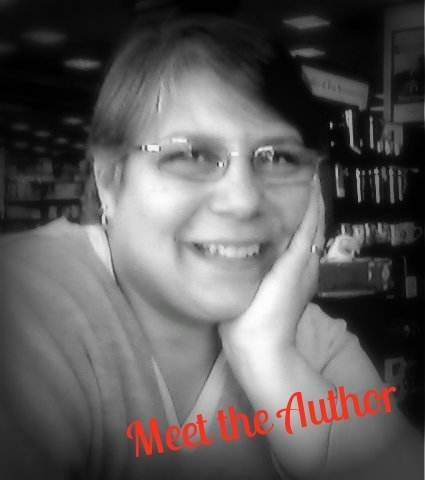 The views, beliefs, and opinions expressed by contributing authors are their own and do not necessarily reflect the views, beliefs, or opinions of Girl Who Reads. Thanks Donna for letting me be on your special this Monday! Always nice to hear from Coral!